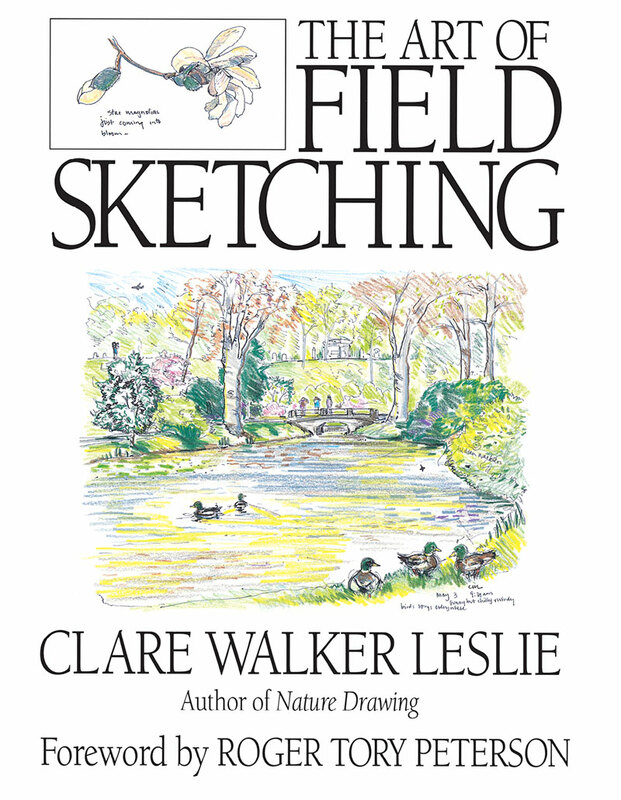 According to the artist-author, "the art of field sketching is the art of learning to observe and draw nature quickly without worrying about the result." All aspects of field sketching are covered, from beginning exercises and basic techniques to sketching in a variety of environments. An entire chapter is devoted to field sketching as a preliminary study for finished pieces of art for either artistic or scientific purposes.